Check out a couple pics of our showroom. Everything has been reorganized and is almost finished. Here are some preview pics. 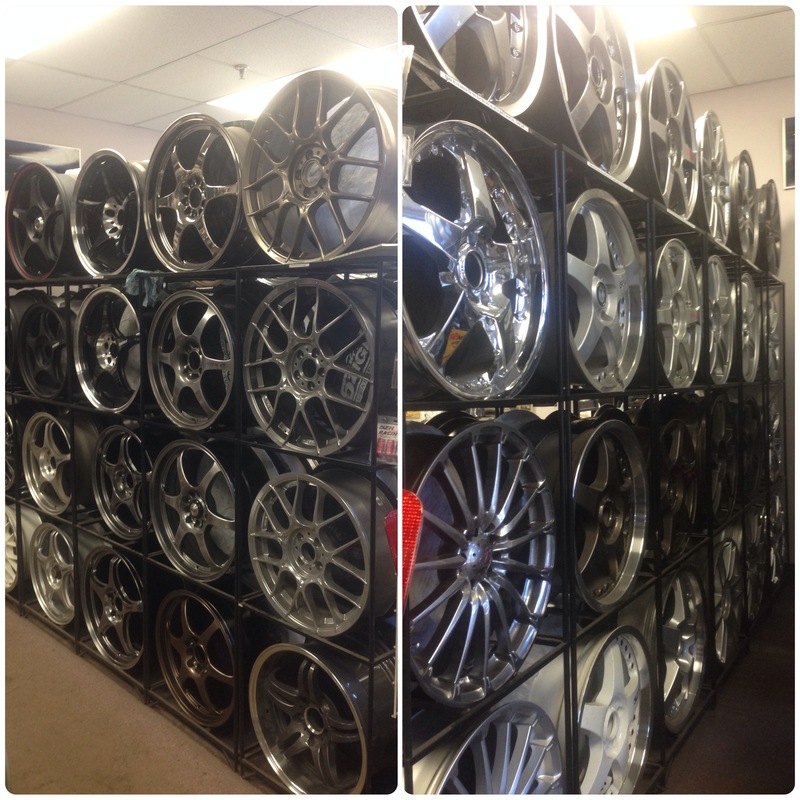 This is only half our rims. Come by our store to check it out and ask for pricing and availability. Post by BC Auto & Design Inc.